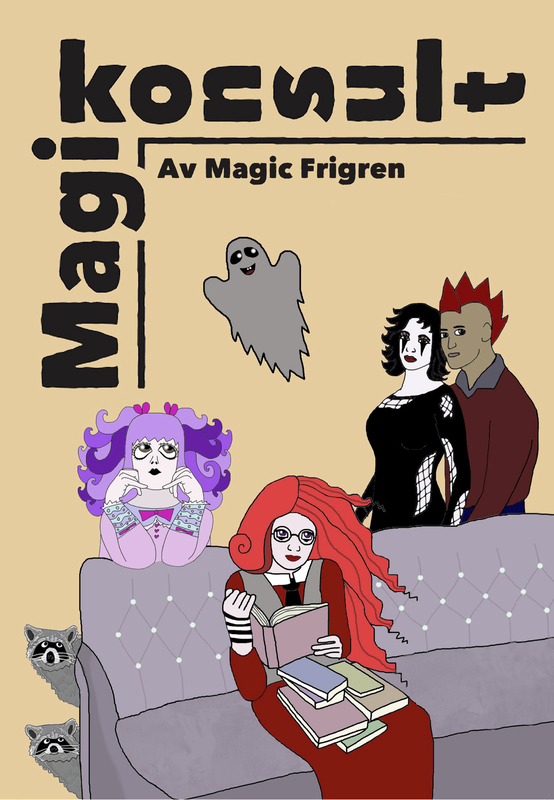 The Cabinet of Magic Frigren. | Creativity, Stories and Magic. My name is Magic Frigren. 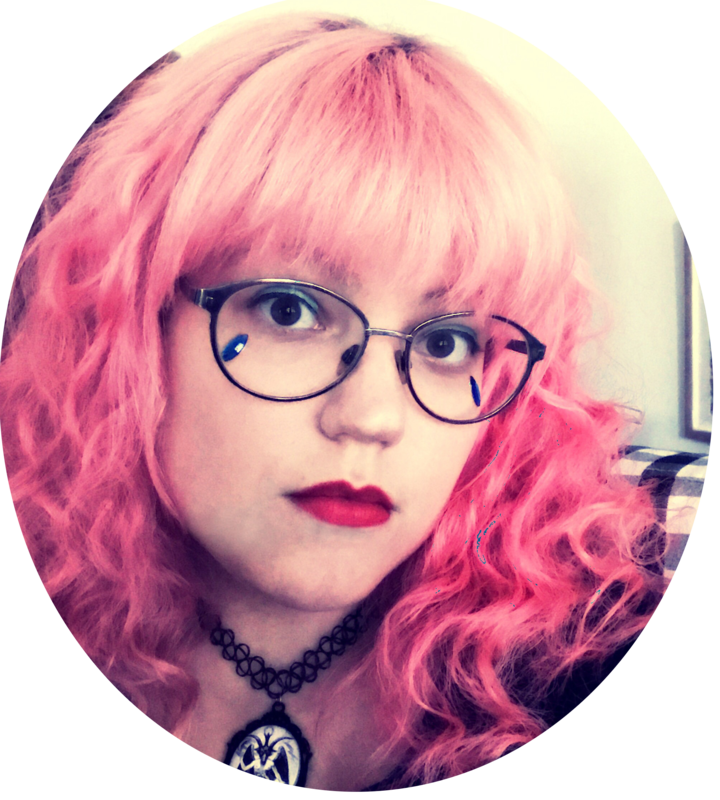 I am an author, artist and comic creator from Sweden. On this site you can find all my creative projects, updates etc. Magic Advisor is a fantasy comedy with LGBT themes. Lizzy is a magic advisor helping people out with supernatural problems. Prim is a wannabe supervillain in frilly dresses who likes stealing occult objects. The comic follows the adventures of those two frenemies. 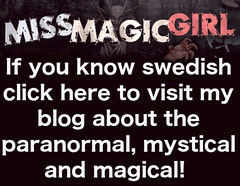 Aviable in both swedish and english. Buy my novel Transformationen HERE. 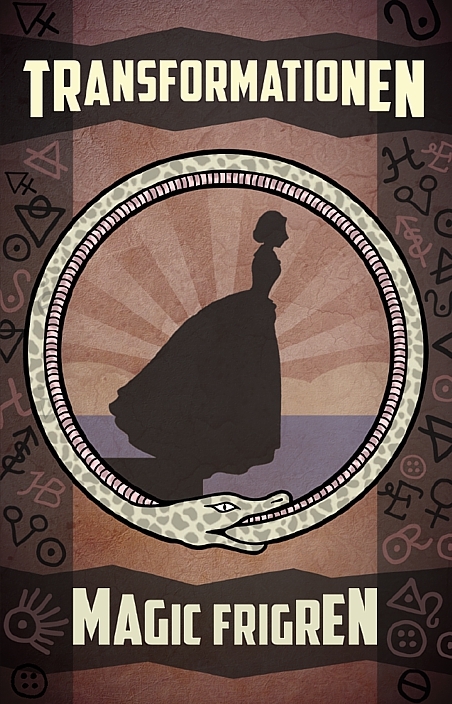 It is a fantasy book about alchemy, relationships and spirituality. Only in swedish at the moment.